Recently, we received an inquiry from a customer asking if they could create a cart list using a grid. With such a unique request, we wanted to share this process. This article demonstrates how to create a cart list using DataGrid for WinForms. A cart list records and displays all of the items that a customer selects from an online store. Each section is represented with the help of a grid. First, in the title, we can see a purchase date and time along with a menu button “+”. When clicked, this button allows items to pop-up on a menu screen. To do this, we'll use the MouseDown event on the grid. From the menu screen, the customer can select multiple items and add each of them to the cart. The cart list section allows the customer to view all of the items added to the cart. 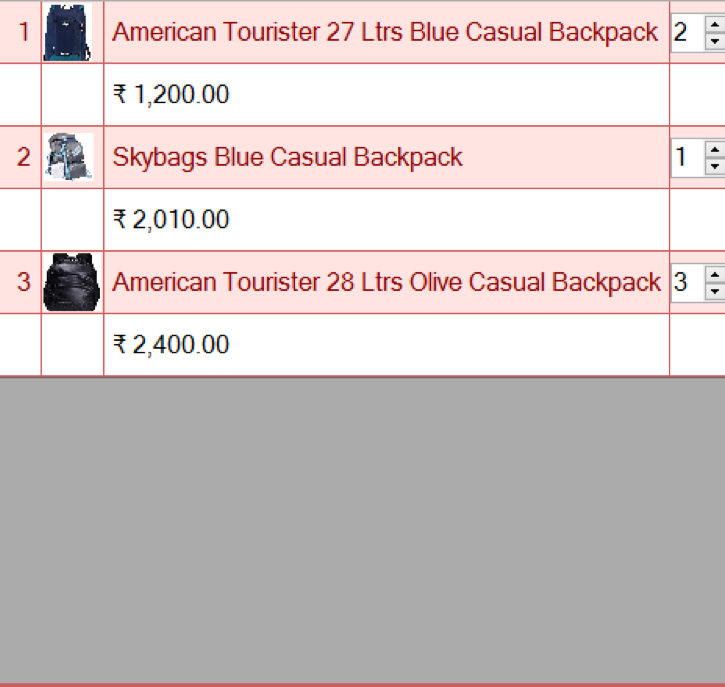 In this list, the customer can also change units of each item. We need a dedicated separate integer type column that shows NumericUpDown control through OwnerDrawCell event of this second grid. In the cart list section, you can to view the items that have been added to the cart. In this list, you can change units of each item. We've dedicated a separate integer type column that shows NumericUpDown control through OwnerDrawCell event of this second grid. With each change in this grid, the subtotal is re-calculated in GridChanged. In the third section, we'll update the discounted amount, tax amount, and total price. The new subtotal value can be captured in the CellChanged of third grid. The last step is the payment option screen. This is a redirect to the payment gateway. Here we'll display an option in the grid cell to initiate the payment process. Next, we'll capture clicks on the cell in MouseDown event of the grid. Now the cart list is ready to use! This article demonstrates Flexgrid's versatility, highlighting additional ways you can use data grids. Do you have a data grid question, suggestion, or challenge? Comment in the thread below and we'll create a demo based on your question or need! 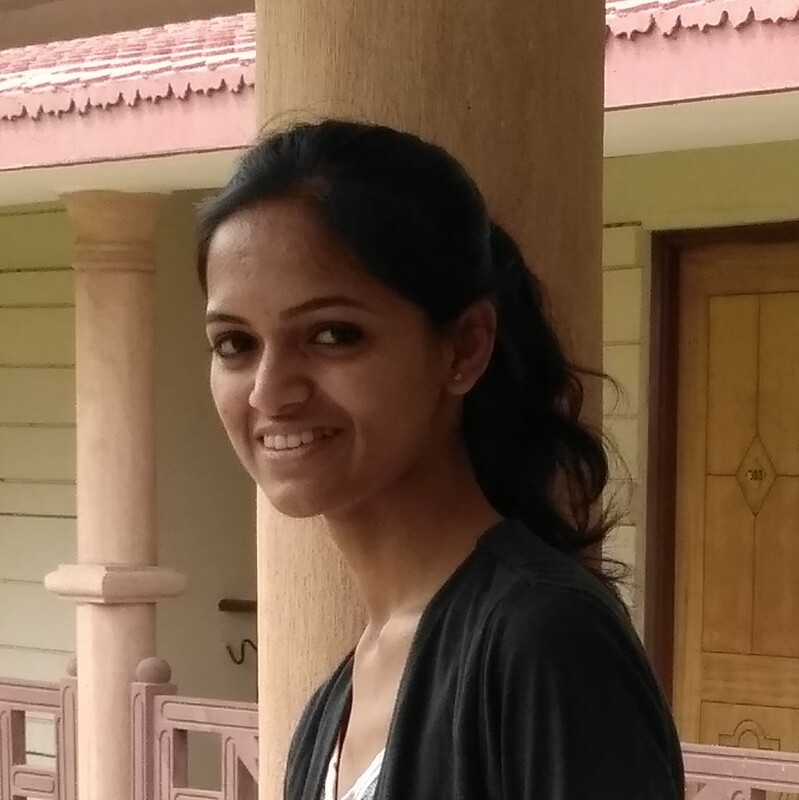 As an Associate Software Engineer, Meenakshi Singh likes that GrapeCity's team works with values and dedication. She enjoys traveling, dancing, and socializing with new people. She has a Master's Degree in Computer Science from Guru Gobind Singh Indraprastha University.